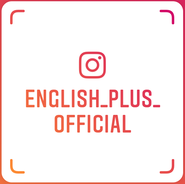 Today, let's learn some English from our recent lessons at English Plus. 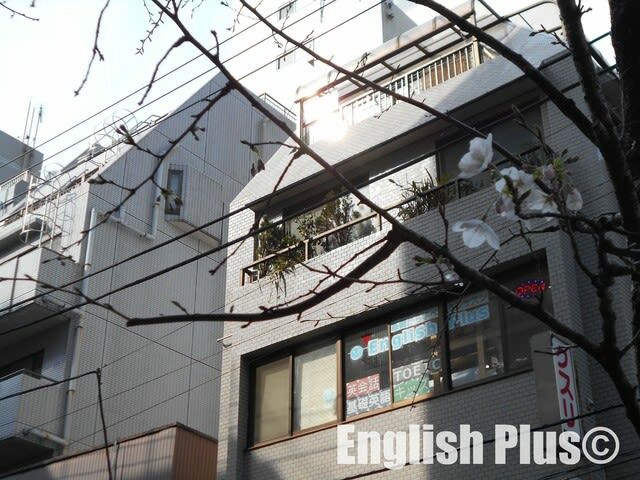 Now, it's spring time and we can see cherry blossoms blooming around English Plus, Tamachi. Since cherry blossoms are blooming, our students are often talking about cherry-blossom viewing. When we talk about cherry blossoms, we talk about when the best time to see cherry blossoms. So, today let's learn some English about cherry blossoms. 1. 桜が咲き始めました ＝ The cherry blossoms started to bloom. 2. 三分咲きです ＝ The cherry blossoms are at one-third in bloom. 3. 五分咲きです ＝ The cherry blossoms are at half in bloom. You might talk about cherry blossoms in English not only this year but also in the future, so let's practice English every day to get prepared for it! At English Plus, we provide some English lessons that help you improve basic English skills to make sentences more freely. 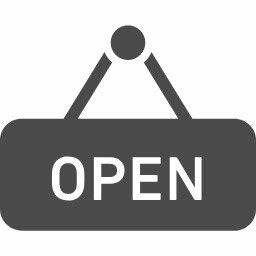 For more information about English Plus lessons, please check our website and if you have any questions, please feel free to ask us from English Plusのお問合せページ.